Introducing new inventory of 300mm spare parts from Parts Express. Please refer the list below. We have just discounted over 16,000 semiconductor parts at up to 90% off of OEM! These updates include items from Applied Materials, TEL, LAM, Novellus, Varian, Axcelis, FSI, SVG, and many others. Please feel free to contact customer service following if you need a list. Module inventory list is available on this homepage. 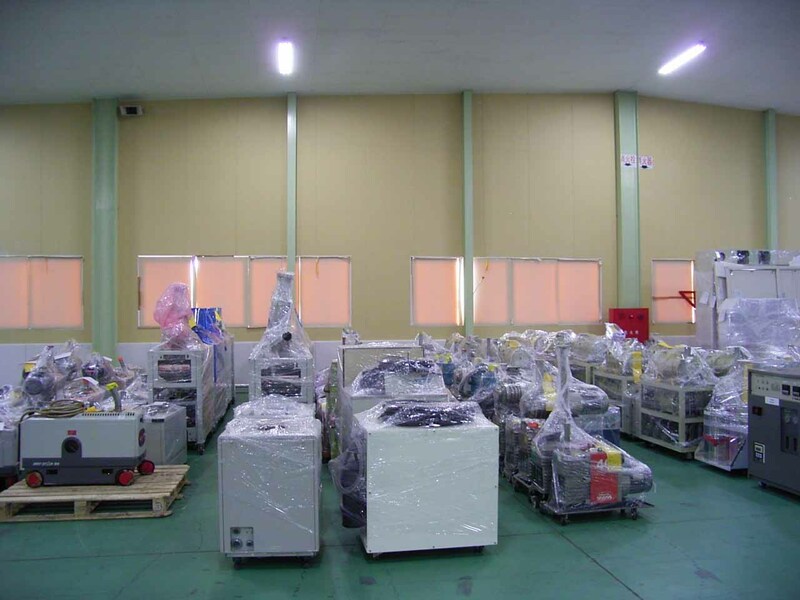 You can easily search used pump, chiller, RF generator, controller, etc… in our inventory. Please contact us if you have any interest.